When you book your party with the Austin Trail of Lights, it’s more than just a business deal. We consider our party-goers our family, and it’s of utmost importance to provide them with the most unforgettable experience possible for their holiday celebration! 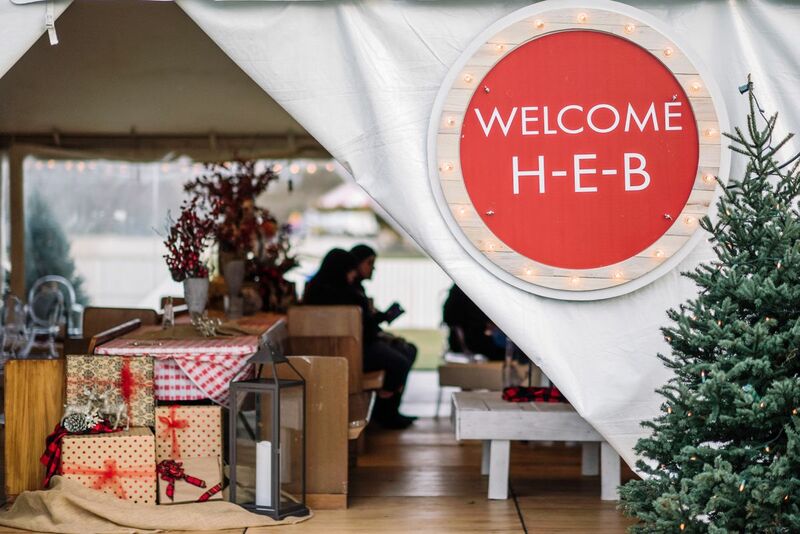 Year after year, we’re proud to partner with H-E-B, but we’re even happier when we hear from their team how much they enjoyed their annual holiday party in the middle of Zilker Park! Described as "unbelievable," and "something they look forward to all year," check out the video to see what H-E-B thought of their holiday party. Book your holiday party at the Trail of Lights!